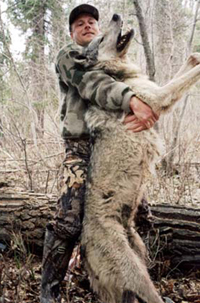 HELP STOP THE KILLING OF WOLVES!!! 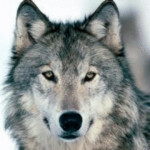 Urge Congress to End Aerial Gunning of Wolves! 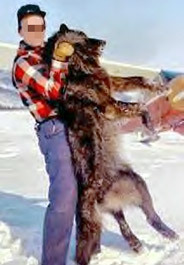 Welcome to the group, Stop Killing the Wolves!!! 4 years ago (22 replies) | Hot! 10 years ago (26 replies) | Hot!